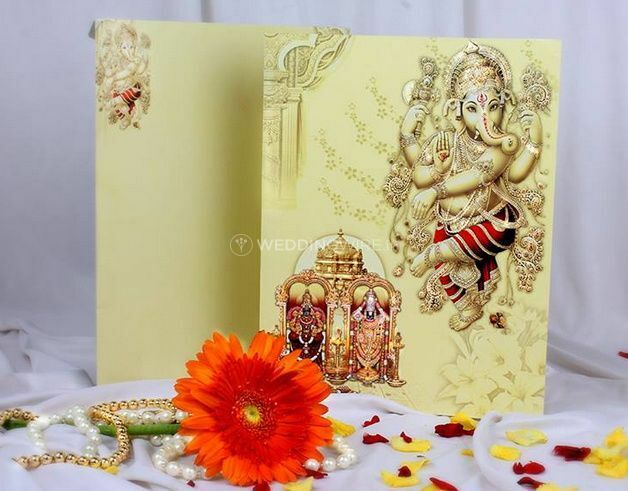 Novelty Cards ARE YOU A VENDOR? 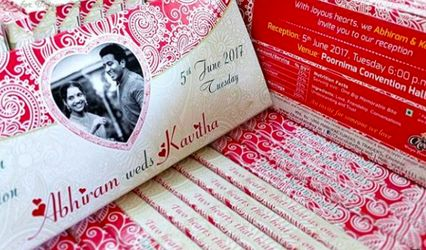 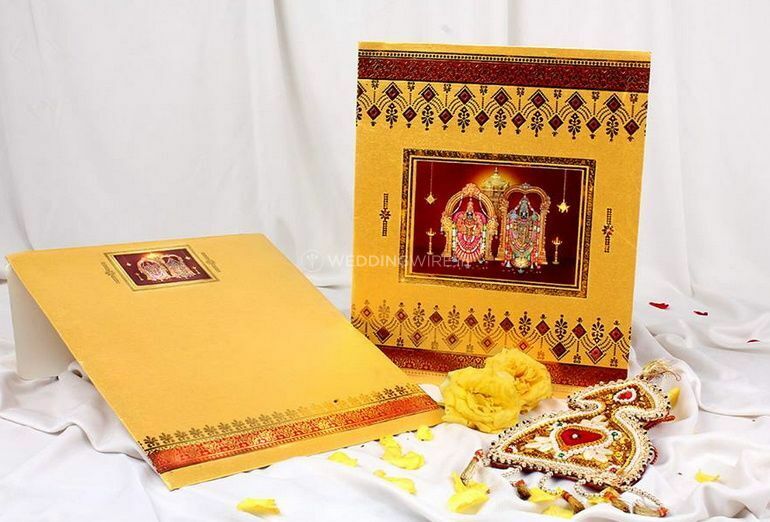 Novelty Cards is a company located in Chennai which specializes in designing and printing amazing invitations and other stationery for weddings and other special occasions. 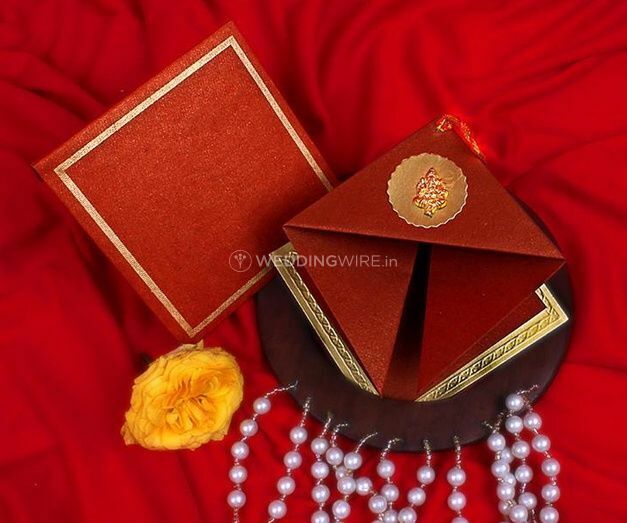 Your long awaited wedding day deserves a special announcement that stands out both in design and presentation. 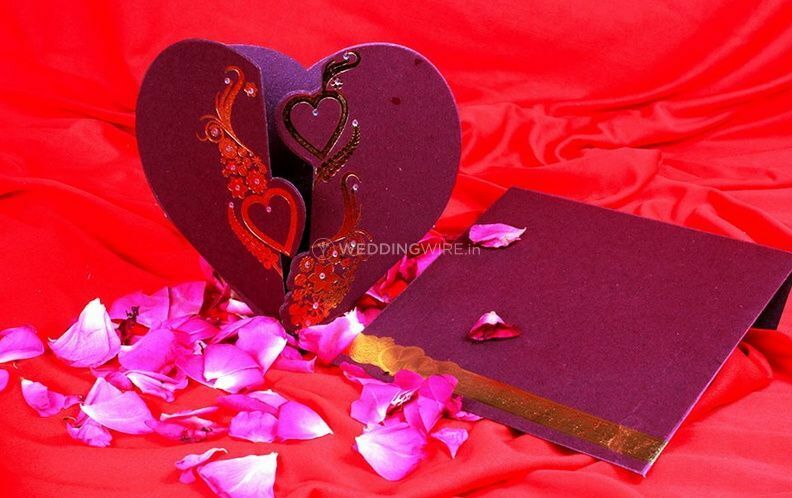 Novelty Cards will ensure your wedding invitations are perfect! 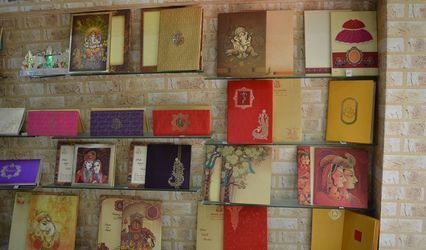 Novelty Cards creates exclusive products that are both modern in their design but traditional in meaning. 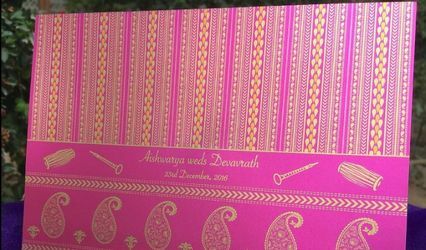 They are carefully crafted by hand until the printing process comes in where the designs are nicely printed on their sophisticated machines.